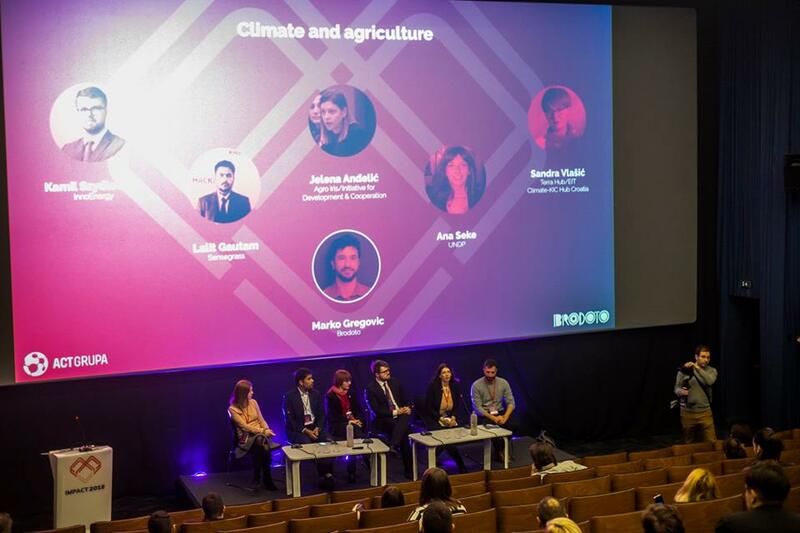 On the 19-20 February 2019, ACT Grupa and Brodoto, in partnership with Mozaik Foundation, SMART Kolektiv and EVPA organised the Impact 2019 Conference in Belgrade, Serbia. Impact 2018 brought together European and American pioneers of social impact under the same roof to showcase the best practices, ideas and projects. 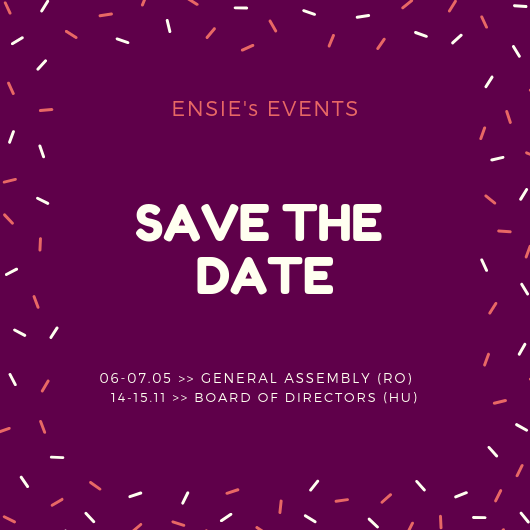 In 2019, the organisers brought all relevant stakeholders in the field of impact investing, management, promotion and measurement to inspire and lead South East Europe and the wider CEE region to an even more impactful years and work. Special focus was on possibilities of enabling growth in social impact investment and boosting the cross-sectoral cooperation related to six key areas: mitigating climate change, children and education, responsible consumption, migration and marginalized groups, agriculture and employment (especially of women). The event has gathered 230 participants (impact investors and entrepreneurs, philanthropists, capacity building organisations…) Comparing to the outputs, effects and benefits from Impact2018 conference held in February 2018 in Zagreb, this year ACT Grupa witnessed at least 100-150% increase in new collaborations, partnerships, projects, etc. Not only from participants side, but also from our, organizers side. Also, we gained new skills, knowledge and lessons learned from preparation and implementation of the international conference valuable for the future project/program activities as well as for the organisation of Impact2020 conference. Check out all the pictures of this event.